You will need to develop your character or spirit to meet the ups and downs of life. 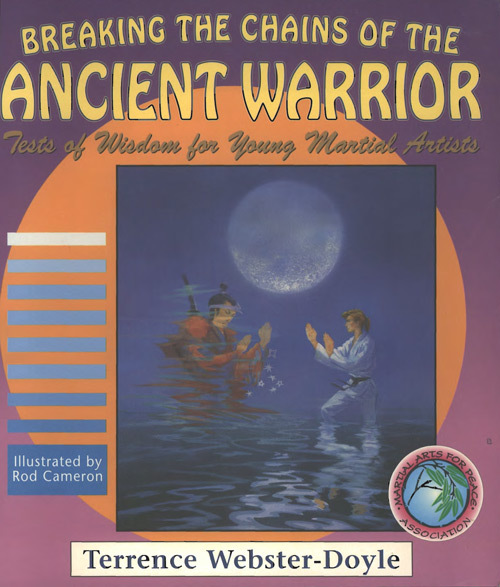 But, even more importantly, as a true Martial Artist, you will need to develop a very strong character, a brave spirit to face the Ancient Warrior within you and in the world. That is what this series of tests is about—to give you that strength of character to understand and "defeat the enemy without fighting." The image of the enemy is what creates the warrior. The greatest enemy is fear because it is what keeps the Ancient Warrior alive.... The greatest test in being a Martial Artist is to conquer fear. When fear dies, the Ancient Warrior will be defeated. Are you ready for the tests of character? Can you face the Ancient Warrior with respect and learn from your encounters? Respect creates attention; attention brings about learning and in learning, intelligence will flower. It is this flowering, this awakening of intelligence, that will conquer fear and break the chains of the Ancient Warrior and the hold it has had on us for thousands of years.